Last weekend I had a stall at The Handmade Show in Oakleigh and it was great selling my albums and cards face to face with customers. 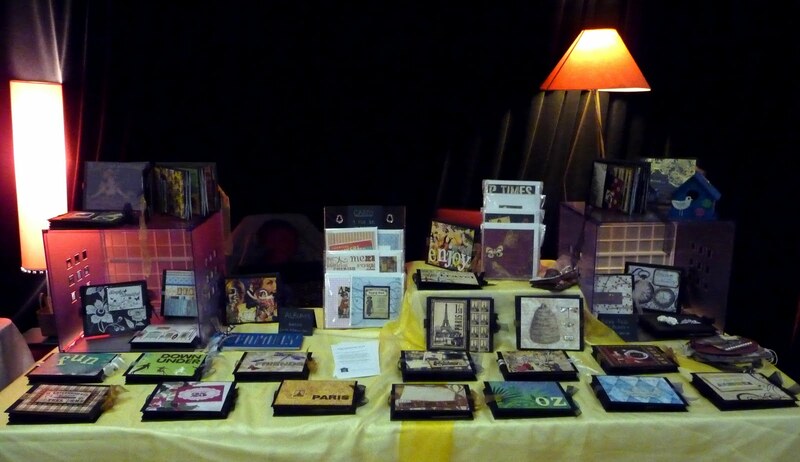 I made some new albums for the craft market (although I sold one before I got there!). My next market is just a week away at Hawthorn Town Hall, near Melbourne, so I'm busy making a few new albums to take with me. Wish me luck!